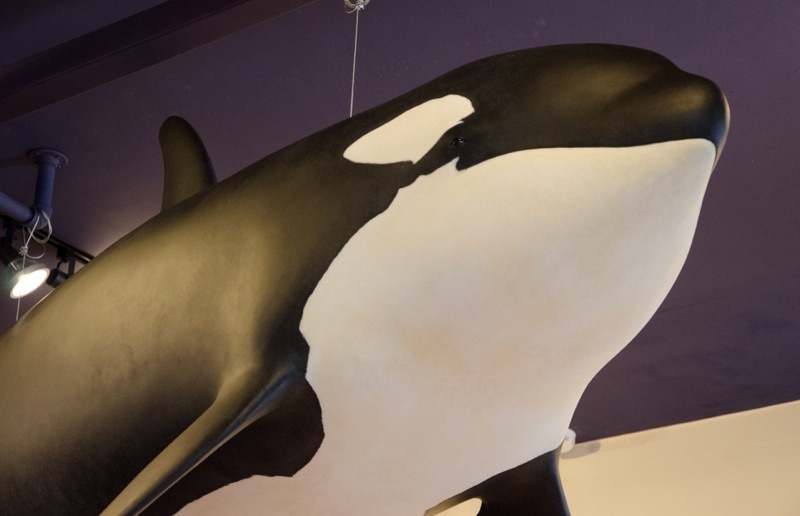 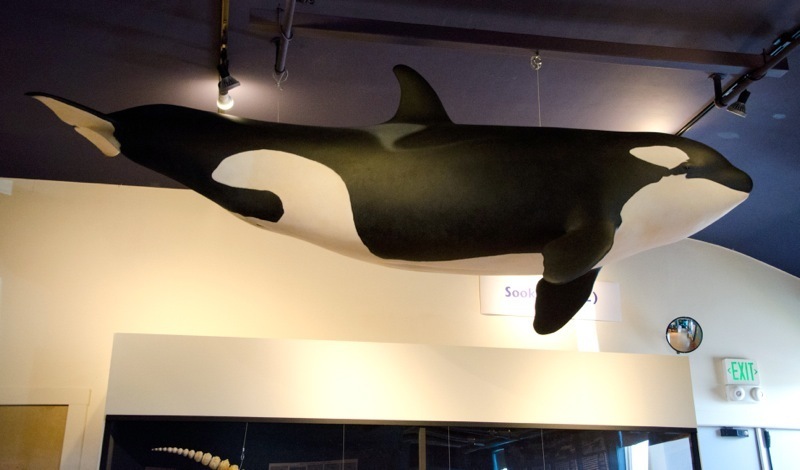 Life size, painted resin, biologically accurate sculpture of L-112 (Sooke) a Southern Resident Orca that unexpectedly died in 2012. 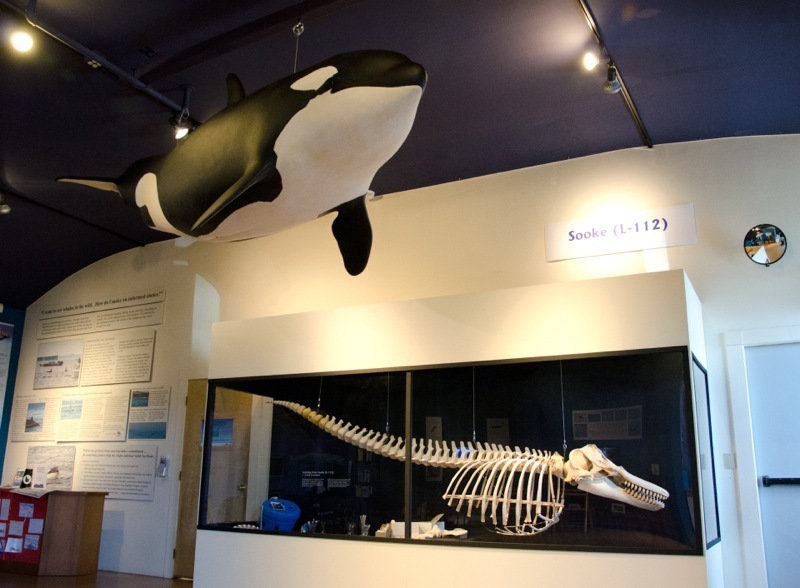 Matthew also assisted and developed mounting hardware for the articulation of the skeleton, project lead by Albert Shepard. 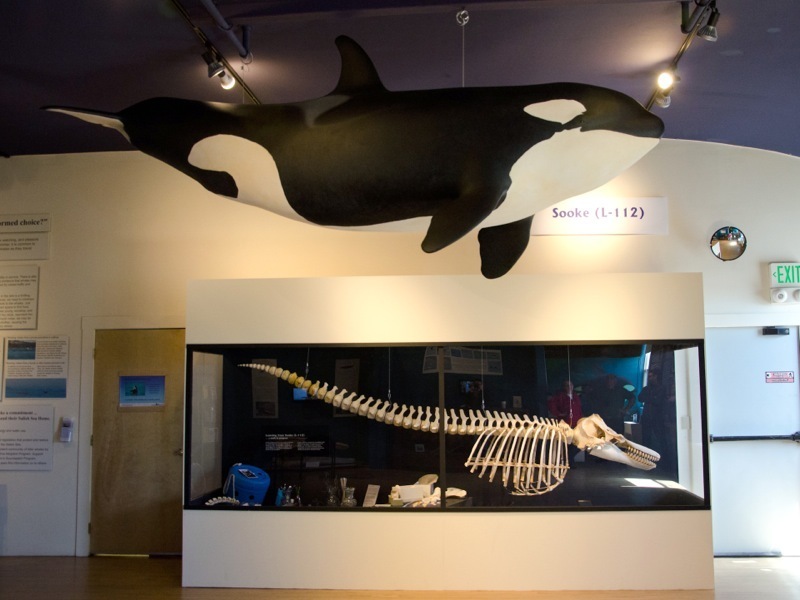 Installed at The Whale Museum, San Juan Island, Washington, 2013.